The Diploma in Tourism & Hotel Management is designed to equip students with comprehensive knowledge and technical skills for a successful career in Travel & Hospitality Industry. This program prepares students for employment leading towards a supervisory level of management. Professional Skills are developed through theoretical courses, industrial visits and an internship on the completion of program. In this program students will also learn fundamental subjects related to Business, Marketing, Tourism & Hospitality Operations. 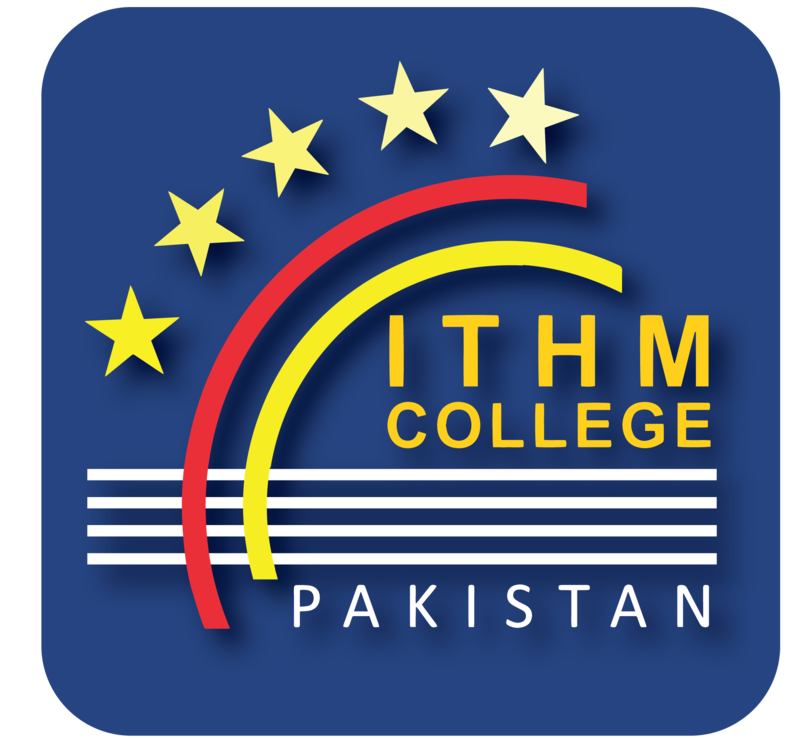 The demand for skilled human resource is increasing day by day globally and even in Pakistan. According to WTO report for the year 2013, every job out of 10 is in the field of tourism & hospitality sector in Pakistan, which proves that it is the biggest industry employing hundreds of employees every year. The successful students are likely to find their career opportunities nationally and internationally in the different departments like Front Office, House Keeping, Food & Beverage Services, Human Resource Management, Travel Operation, Food & Hospitality Consultants and many more. Students are continuously assessed through class tests, assignments and projects throughout the program in three semesters. In every semester 35% marks will be contributed from the internal evaluation and rest of the 65% marks will be constituted from final exams. Graduate can choose among diverse management role in the hospitality, tourism industry such as Hotel Manager, Banquet Manager, Resident Manager, Front Office Manager, Room Division Manager, Executive Housekeeper, Travel Operations, Air Hostess, Cabin Crew and many more. The Diploma holder’s of this program would continue their Bachelor Degree Program in Hospitality Management at NMIT Australia with 100% credit transfer.